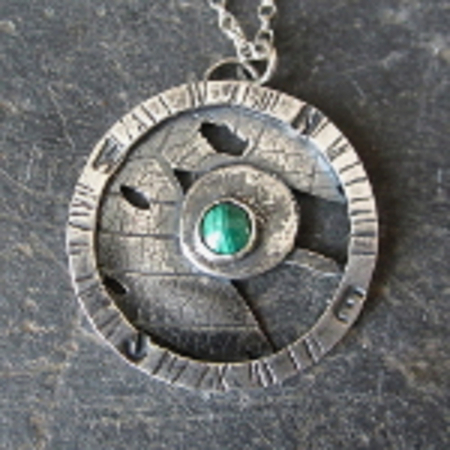 The inspiration for these pieces comes from ancient artifacts that have been excavated from deep underground or from the ocean bed. 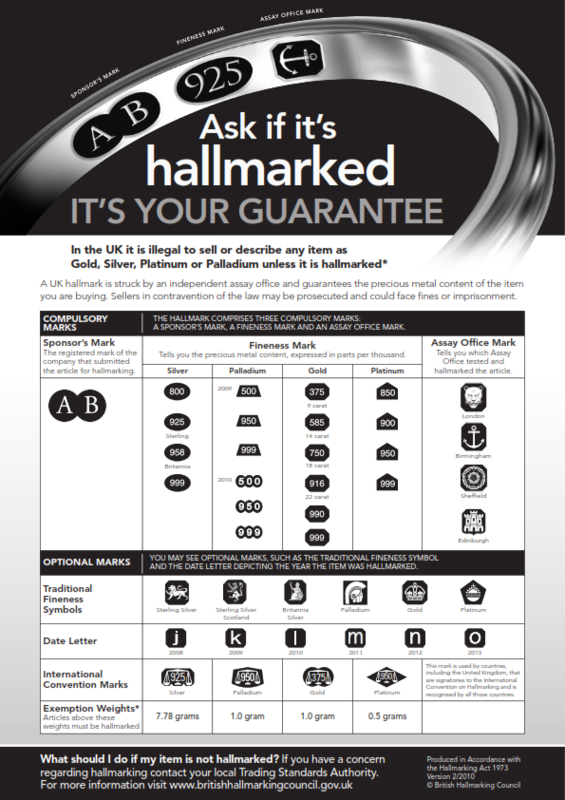 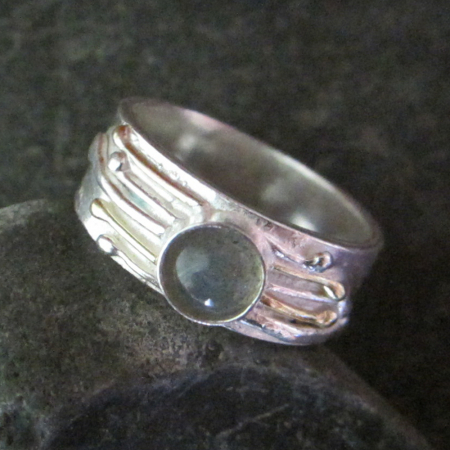 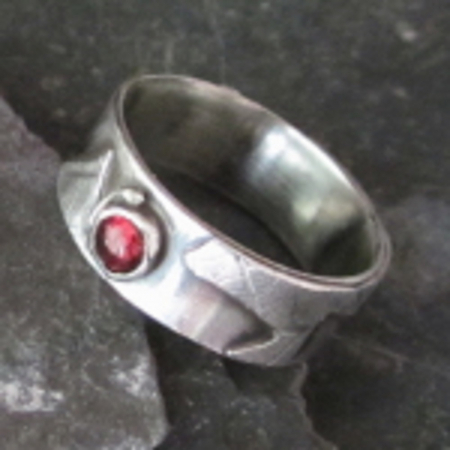 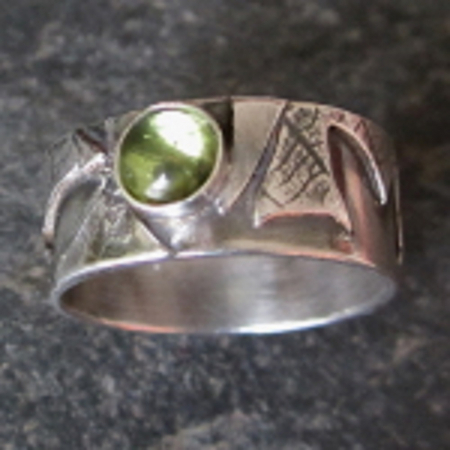 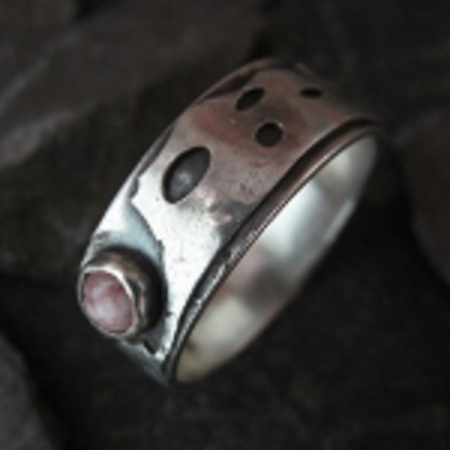 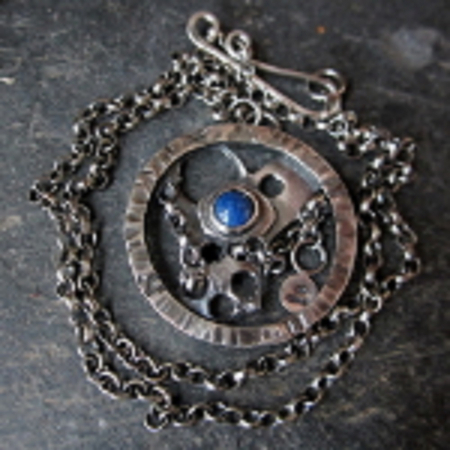 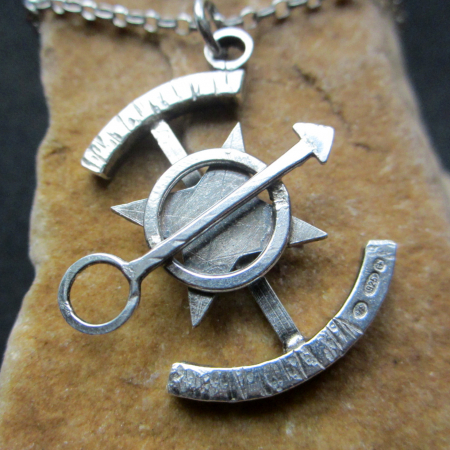 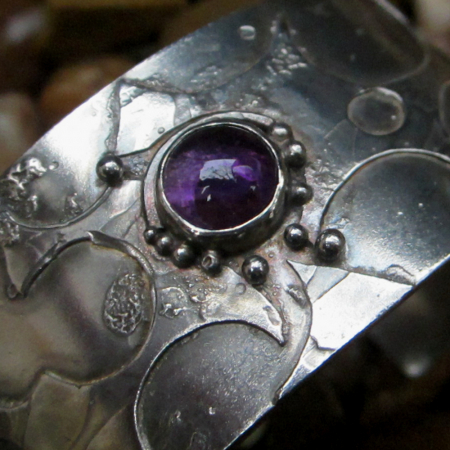 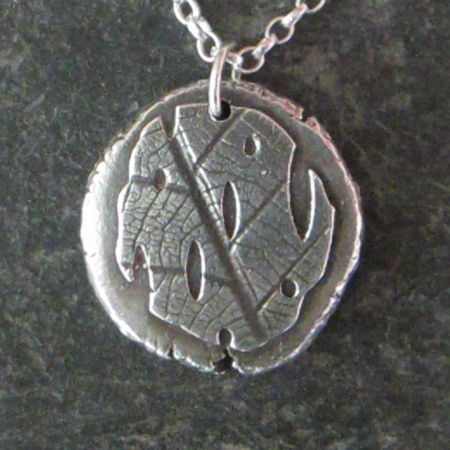 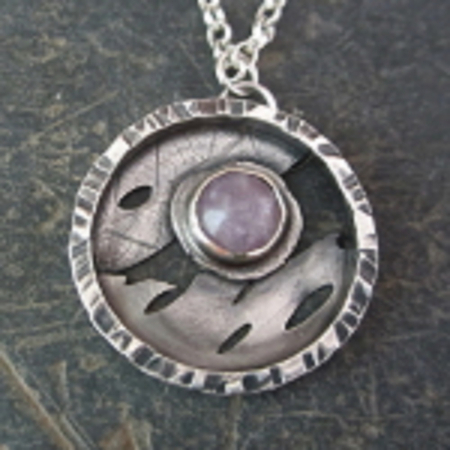 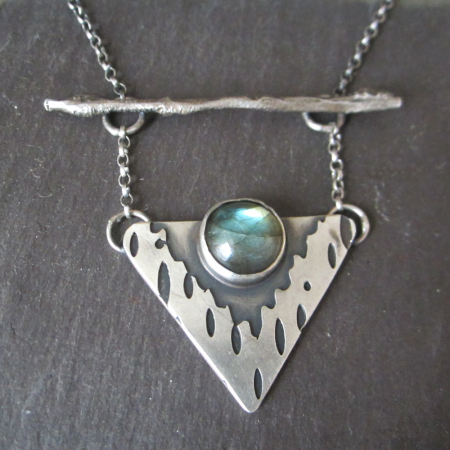 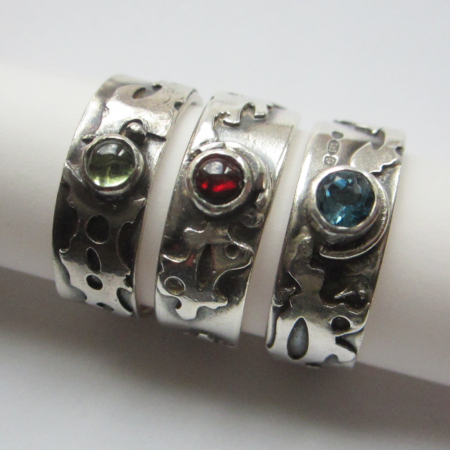 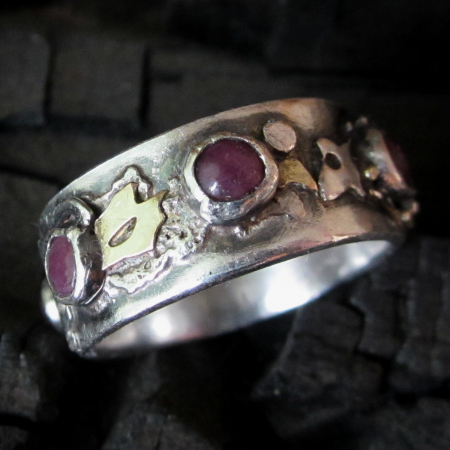 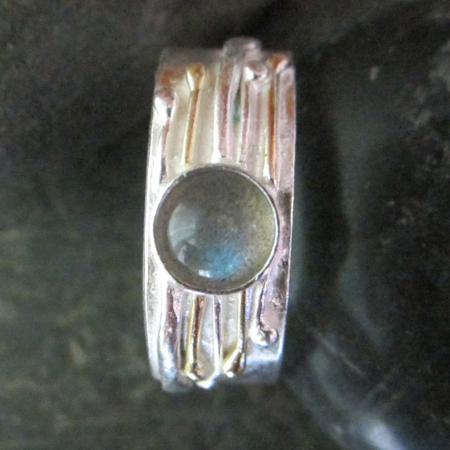 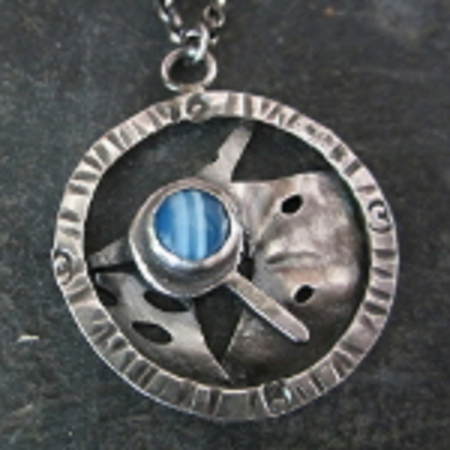 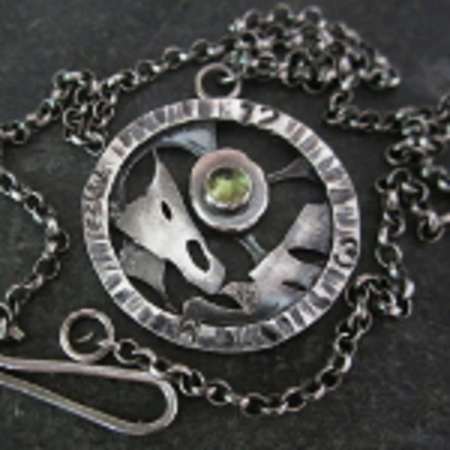 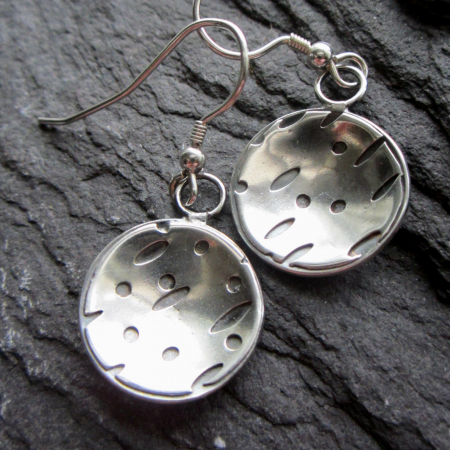 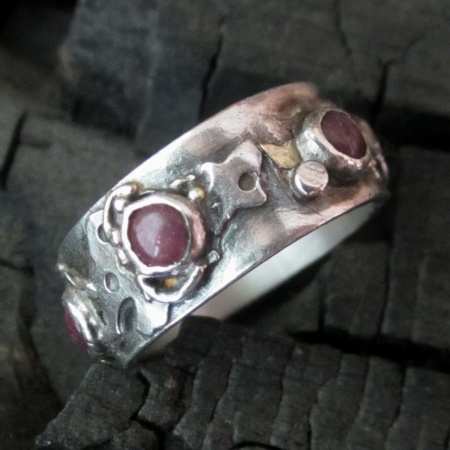 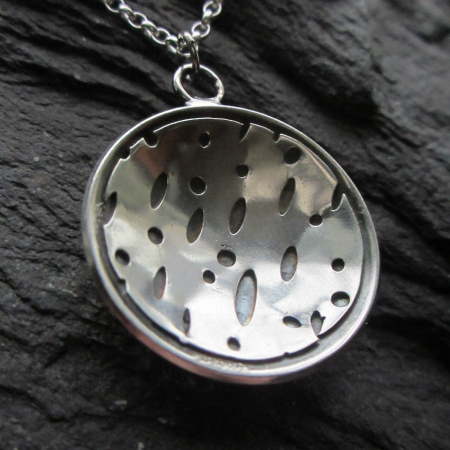 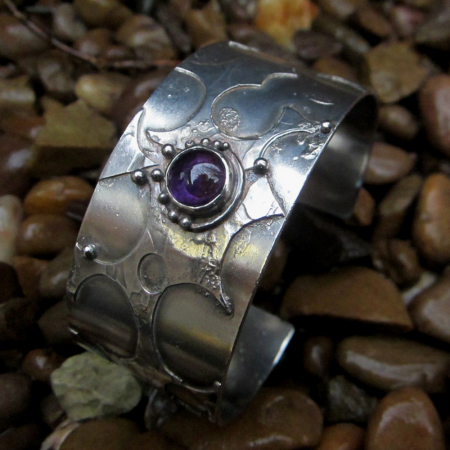 The jewellery is put together from elements of recycled and new silver as they fit best, no two could be alike, they evolve as they are created. 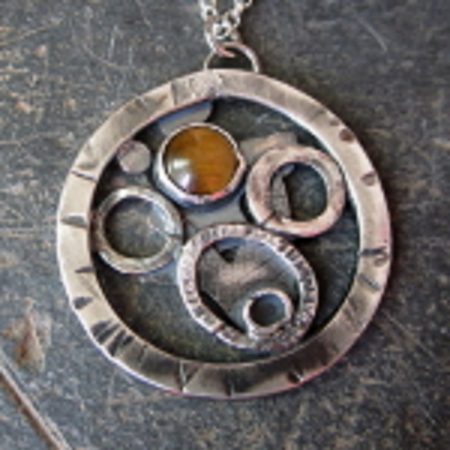 Elements of gold can be added.